 DENVER – McCaffery Interests, Inc. in partnership with Hines, has purchased 3500 Blake Street in RiNo, a 50,000-square-foot redevelopment parcel located in the heart of Denver’s RiNo. The property closed on Nov. 8 and was purchased for $11,250,000 or $225 per square foot. Drew McManus, managing director, Jim Capecelatro, executive director, Mike Kboudi, executive director, Mike Viehmann, senior associate and Bryan Fry, senior associate, of Cushman & Wakefield Denver represented the seller, Jeremy Fein, Inc., in the transaction. “We are excited to announce the sale of 3500 Blake Street to McCaffery-Hines. 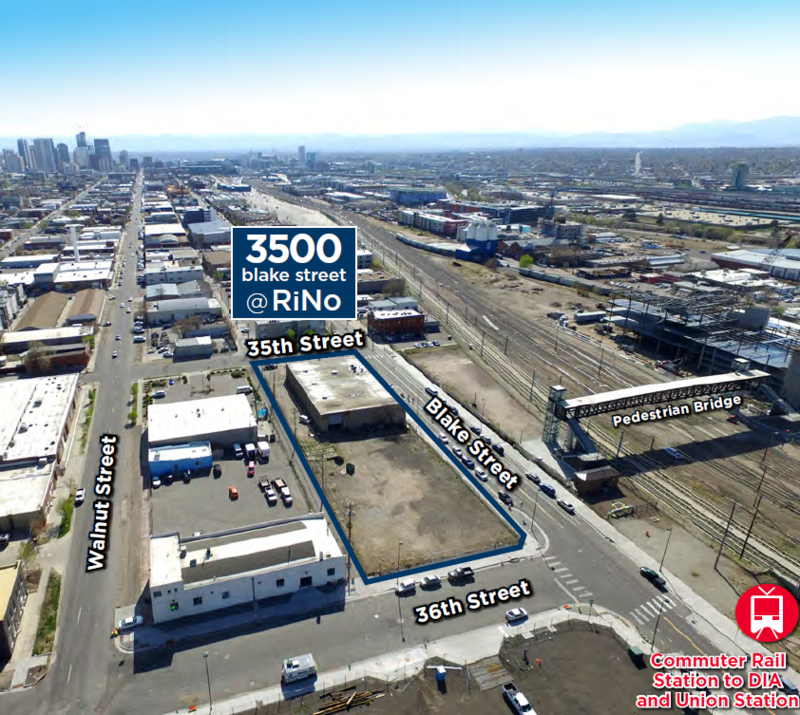 Being one of the few remaining parcels in RiNo and situated next to the 38th & Blake Street RTD station, this sale speaks to how far the neighborhood has come in just a few short years and the legitimacy of RiNo as an expansion of downtown Denver,” said Mike Viehmann. 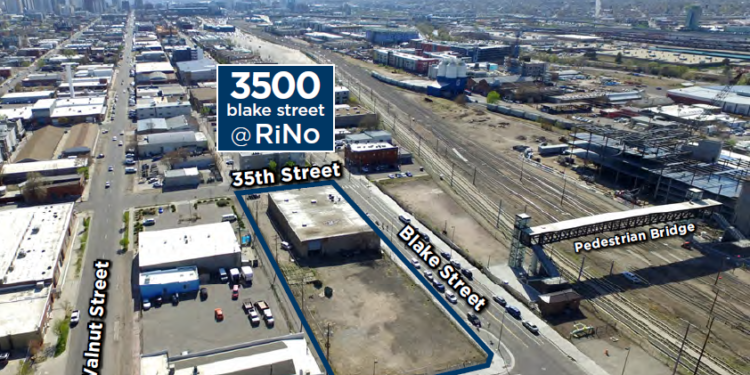 3500 Blake Street in RiNo is steps away from the 38th & Blake Street RTD Station, servicing the A-Line or East Rail Line, a commuter rail that connects Union Station in downtown Denver to Denver International Airport (DIA). 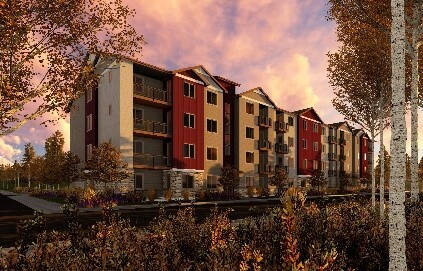 The site provides superior access and connectivity to both downtown and the rest of the Metro Area via the A-Line or by bicycle, while also being positioned in Denver’s most vibrant and up and coming neighborhood. 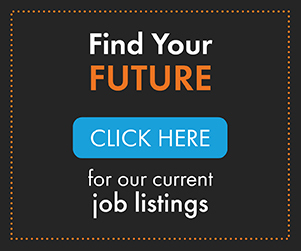 2018 Mayor’s Design Awards Winners "Most Diverse Ever Selected"